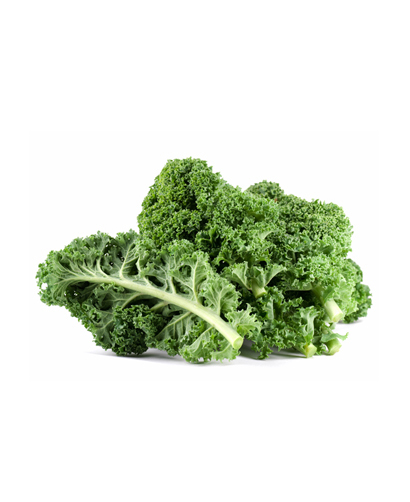 Kale is a part of the cabbage family, and is the heartiest. 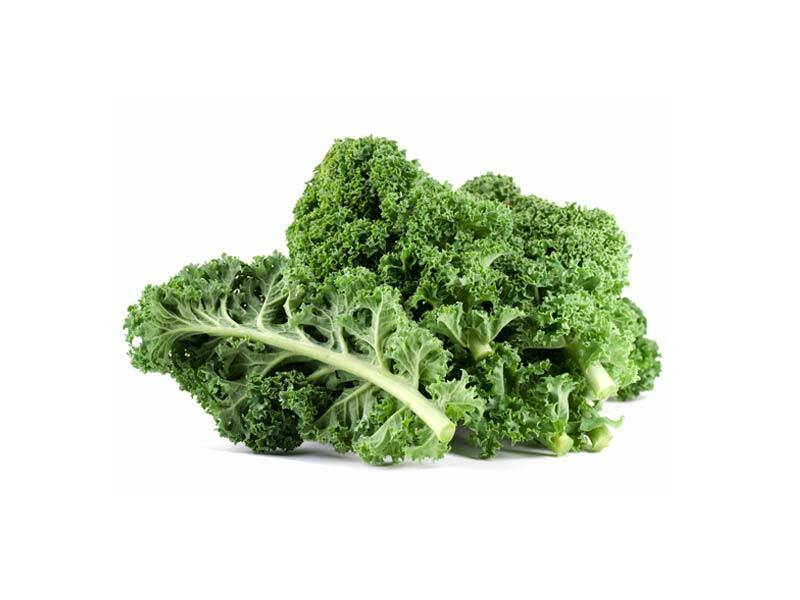 Often times, kale is eaten raw in a salad, or sautéed in olive oil, baked into kale chips, braised in a flavourful stock, added to soups and stews, or blended into a morning smoothie. 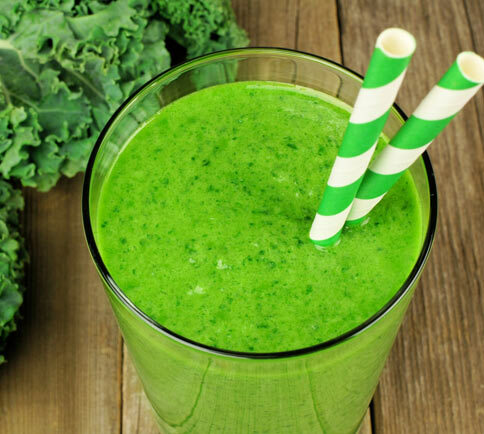 Kale is chock full of vitamins A, B6 and C. It's also an excellent source of potassium, copper, folic acid, calcium, iron, thiamine, riboflavin, niacin and zinc.